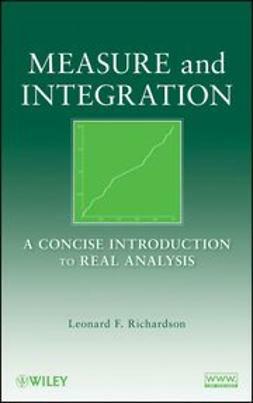 Measure and Integration: A Concise Introduction to Real Analysis presents the basic concepts and methods that are important for successfully reading and understanding proofs. 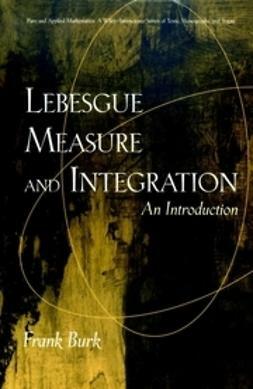 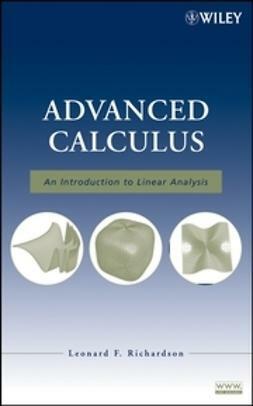 Blending coverage of both fundamental and specialized topics, this book serves as a practical and thorough introduction to measure and integration, while also facilitating a basic understanding of real analysis. 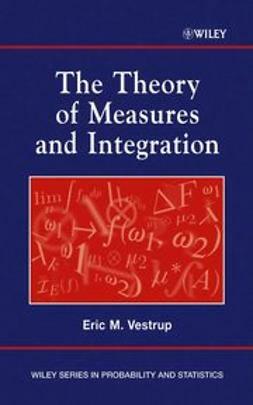 The book's presentation lays the foundation for further study of functional analysis, harmonic analysis, and probability, and its treatment of real analysis highlights the fundamental role of translations. 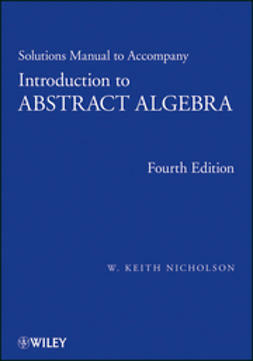 Each theorem is accompanied by opportunities to employ the concept, as numerous exercises explore applications including convolutions, Fourier transforms, and differentiation across the integral sign. 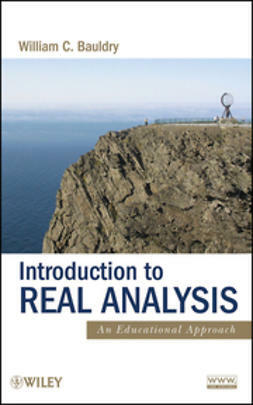 Providing an efficient and readable treatment of this classical subject, Measure and Integration: A Concise Introduction to Real Analysis is a useful book for courses in real analysis at the graduate level. 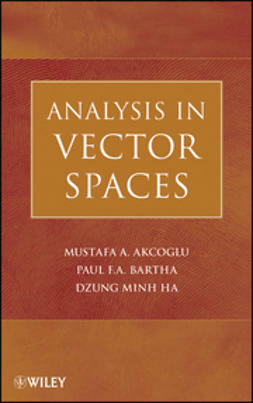 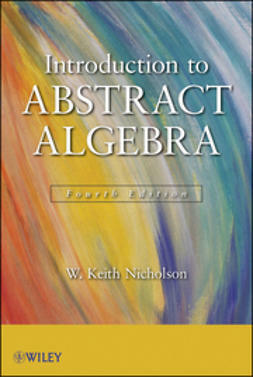 It is also a valuable reference for practitioners in the mathematical sciences.